Все видео пользователя: Classic L337. 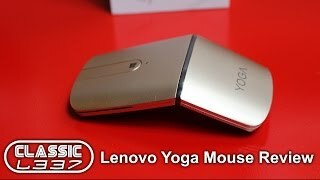 This is a review of the Lenovo Yoga Mouse. It was provided by Lenovo for review.